Check out Sunshine Watersports new fleet of jet skis for the 2015 season! 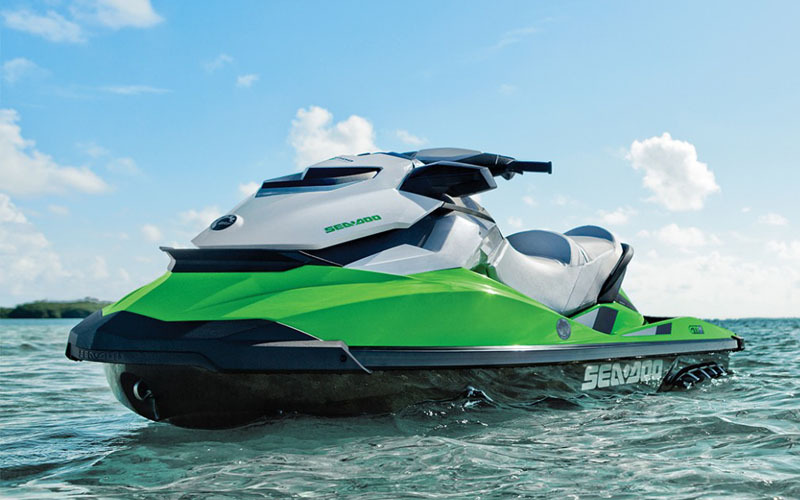 We are renting out brand new 2015 Sea Doo wave runners offering the comfort and ease of a Touring Seat with a Reboarding Step for deep water boarding and the confidence that comes with an Intelligent Brake and Reverse. Stop by today and check out our Destin jet ski rentals or head over to http://www.sunshinedestin.com and check out Destin’s newest and safest wave runners!